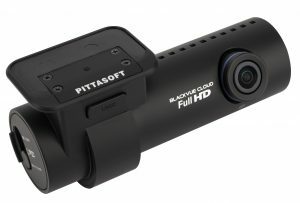 The Nextbase 412GW pushes the boundaries of what a Dash Cam is capable of, featuring QUAD HD 1440p footage, which delivers stunning image quality at 30 frames per second. The 412GW uses six-element sharp lenses, made up of 6 layers of glass to provide the ultimate in picture clarity, with a 140° viewing angle able to capture the entire road ahead. 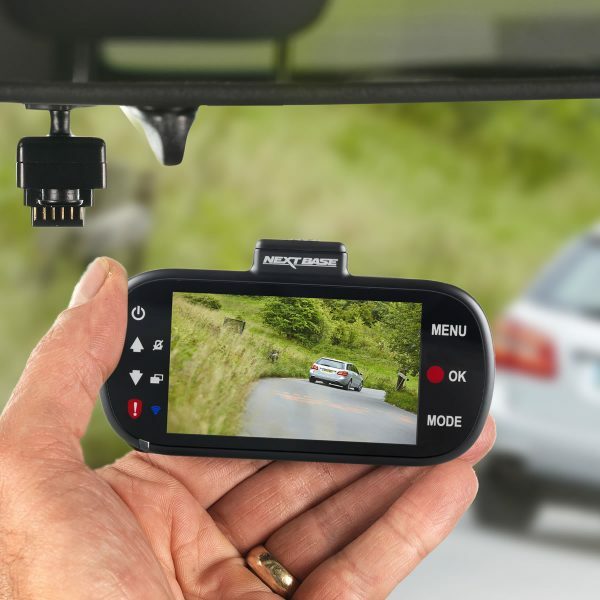 In the event of an accident, the clear and crisp footage is perfect for providing instant evidence to support an insurance claim and proving you weren’t at fault. Featuring the new Click & Go Powered Magnetic Mount, the 412GW offers the ultimate in convenience and ease of installation. 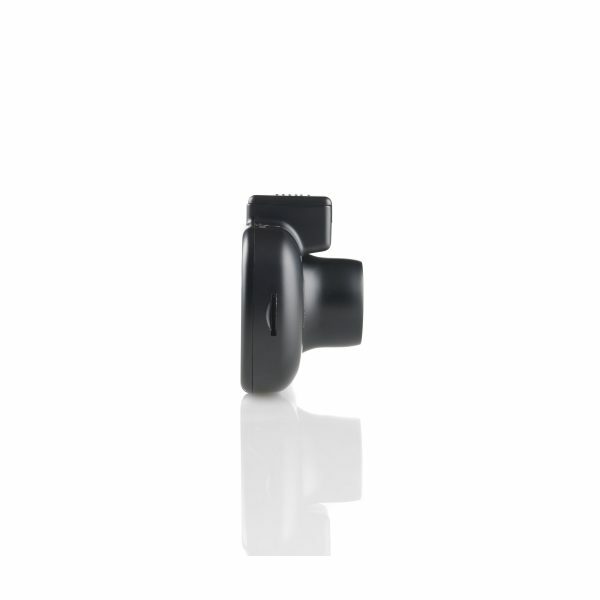 The Mount uses magnets and powered touch points, allowing the camera itself to be free from wires. 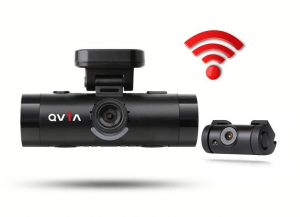 The 412GW can simply click on and off the mount, with the device starting automatically. 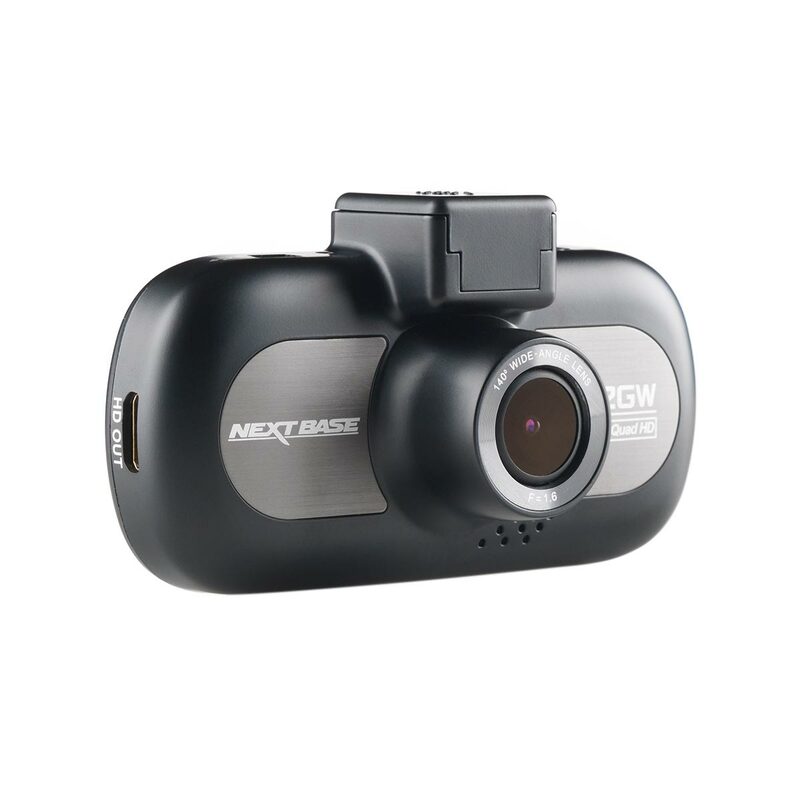 Inbuilt Wi-Fi allows you to download and share footage instantly onto your mobile or tablet using the Nextbase Cam Viewer app (Available on IOS or Android). The app acts as your personal mobile storage for footage you want to keep and share with friends, family, an insurance firm or even the police. The 412GW is designed to be incredibly simple-to-use and the new super slimline design features an ultra-clear 3” LED panel and menu selection with an innovative touch button menu. SOS data protection prevents any crucial events from being deleted and the inbuilt GPS receiver provides vital speed and accurate location data that can be viewed on your PC or Mac. 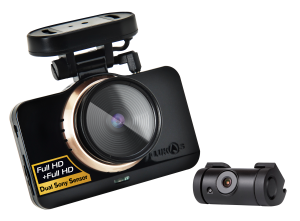 This information can be crucial in the event of an accident when sharing footage with an insurance provider or the police. The 412GW can easily be installed with the 12V power cable provided, or can be hardwired into your vehicle. 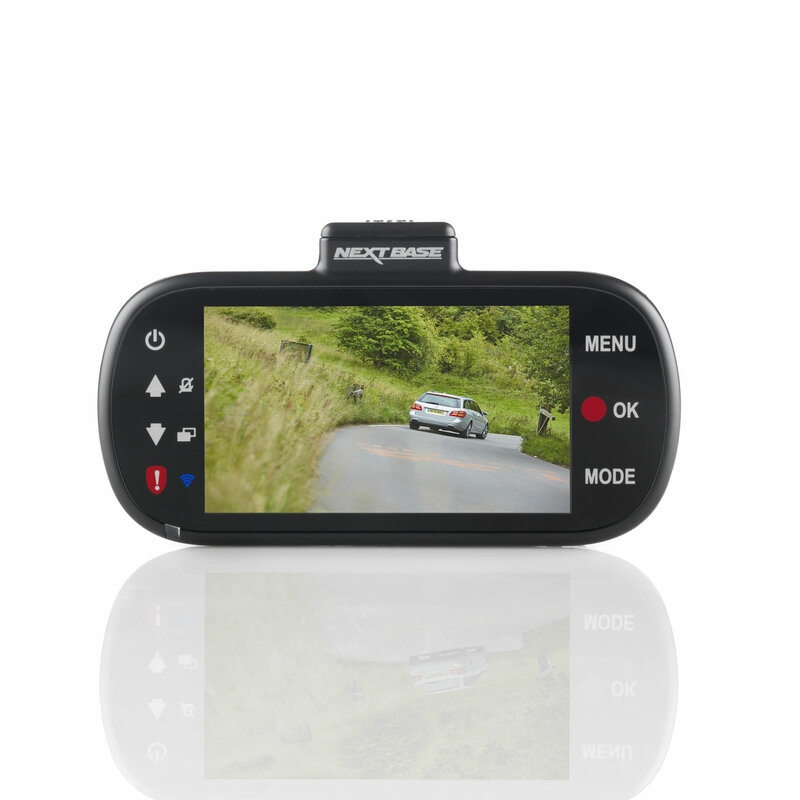 It supports SDHC and SDXC micro SD cards up to 32GB, giving up to 4 hours’ worth of footage before the product loops.